The S.I.F.A. 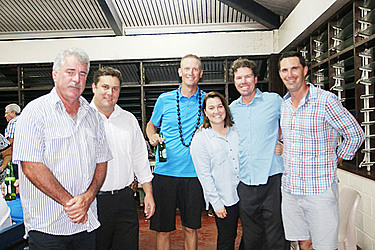 Samoa Open wrapped up on Saturday with a prize giving held at the Royal Samoa Country Club at Fagali’i. The biggest golf tournament in Samoa is also an international event where local golfers had the chance to compete against professional and amateur golfers from overseas. 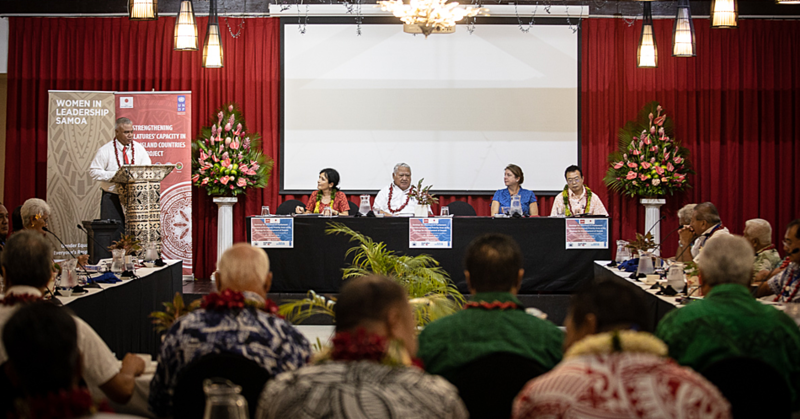 The Minister of Communications and Information Technology (M.C.I.T), Afamasaga Rico Tupa’i, spoke on behalf of the Chairman of the Samoa Golf Incorporated, Prime Minister Tuilaepa Sa’ilele Malielegaoi to congratulate the winners for this year’s tournament. 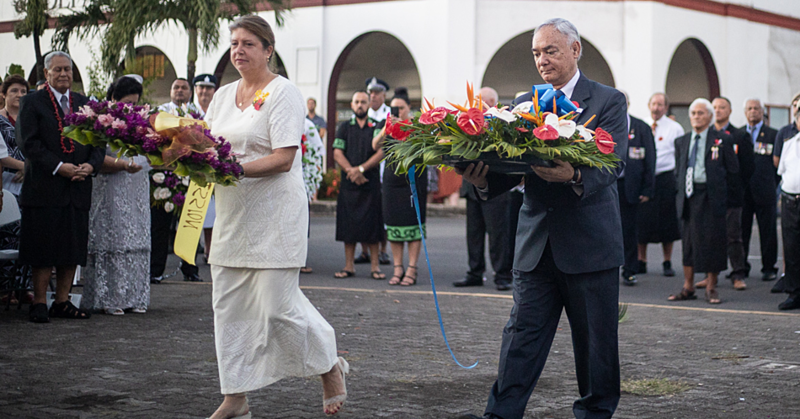 He also congratulated the Samoa International Finance Authority (S.I.F.A) for their sponsorship. The winner of this year’s Open Tournament, Peter Wilson, was elated. “It feels great,” he said. “It has been a great tournament and I always love coming here to Samoa. Wilson said he started playing golf when he was seven and he has been a professional golfer for 15 years now. He said it was his dad who got him into playing golf, and he never wanted to stop. “Personally, golf to me is a challenge,” he said. There was a full-house at the Royal Country Club with all the local and international golfers with representatives from all the different sponsors and members of the S.G.I.